Oktober | 2012 | Fashion, Brautkleider und Abendmode online---fashionort! Hallo, Lieben. Sie wissen welche Style sind die populär Nägeldesigns? Fashion Nägeldesigns tauchen immer fast auf. Wenn ich in der Straße die Nägel des Mädchens merke, finde ich so große Überraschung. Verschiedene Stile, verschiedene Farbe, sehr fashion, jede hat ihre eigene Style! Heute möchte ich mit Ihnen es sehr moderne und hübsche Design genießen und die Tippe für die Schritte lackieren! Sehen, sehr auffällig und süß, farbige Nägel. Rot und hell Blau, gute Idee. Doch rot, lila, hell blau und gelb! Nette, fashion. Und Volltonfarbe Nägeldesigns. Das Style ist sehr gefragt bei Mädchen. Populäre Farben sind schwarz, Golden. Gefällt dir? Show deine eigne Style! I may you now the fashion favorite? I am very attractive of this fashion style in the year 2012 autumn. You must also love these looks. Purple hat, white shirt, short skirt and camel pink handbag! Very young schöööön and modern mix, you should not miss it. Beautiful and our goal are modern, but don’t forget health and warm. Autumn coats are essential. See, these two style coats, chic. One is very female, others is very cool. You love that style? I like the cool coats. White sweater and green long skirt, perfect combination! Not? I think it is suitable for big girls. Since the engagement November,2011, the famous Hollywood actress Anne Hathaway has confirmed that she is going to marry her fiancé Adam Shulman this weekend in the coastal town of Big Sur, Calif. The famous designer, Valentino Garavani has just released that Anne Hathaway will walk down the aisle in a Valentino wedding dress. 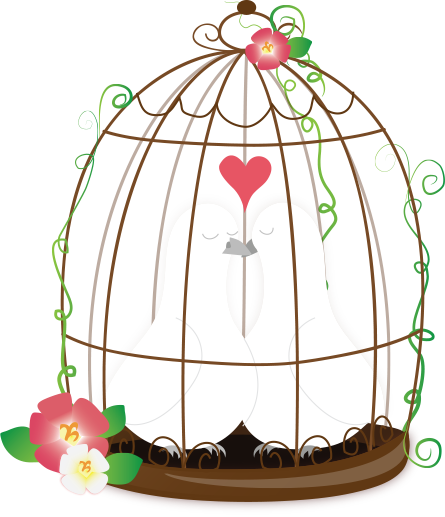 Though no further details of the wedding gown has been told, but we can watch the gallery of the previous designs presented by Valentino. What’s more, the bridesmaid dresses are also designed by Garavani. The legend designer always make his masterpieces elegant and stunning. 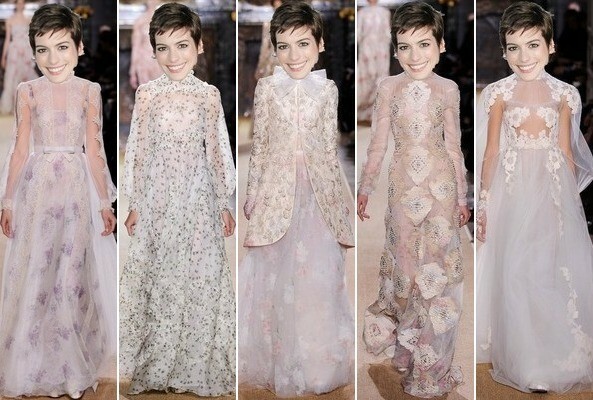 There is no doubt that Anne will be very glamorous in the unique wedding gown. 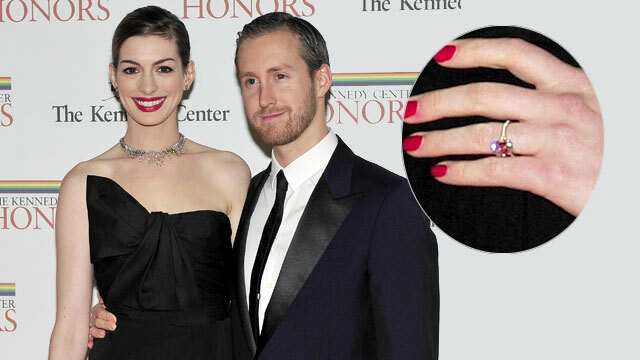 To the wedding ring, Anne Hathaway has just showcased her diamond ring last year, a unique designed by her husband-to-be.